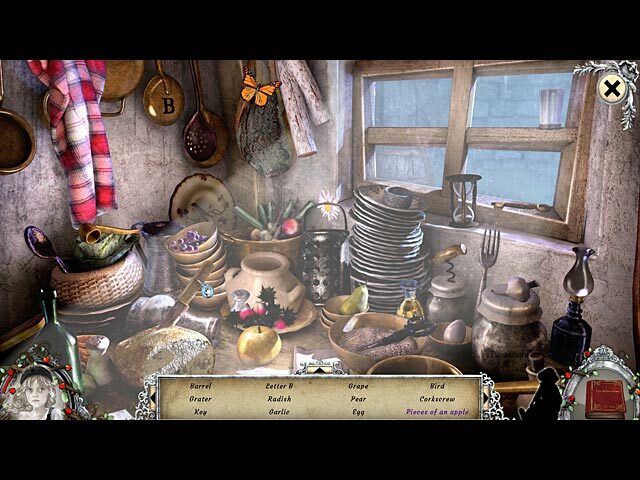 Download Mac Les Miserables: Cosette's Fate Game Windows 7 Games! Montfermeil, France, 1826. Fantine lives in poverty and is doing everything she can to get by. Sadly she is forced to leave her little girl Cosette at the Thénardiers' boarding house, to find work in the city. The Thénardiers are cruel and dishonest innkeepers. They constantly exploit and abuse Cosette, making her their maid. 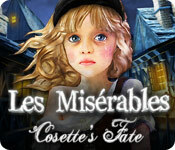 In this video game adaptation of Victor Hugo's brilliant work, you'll play as Cosette. 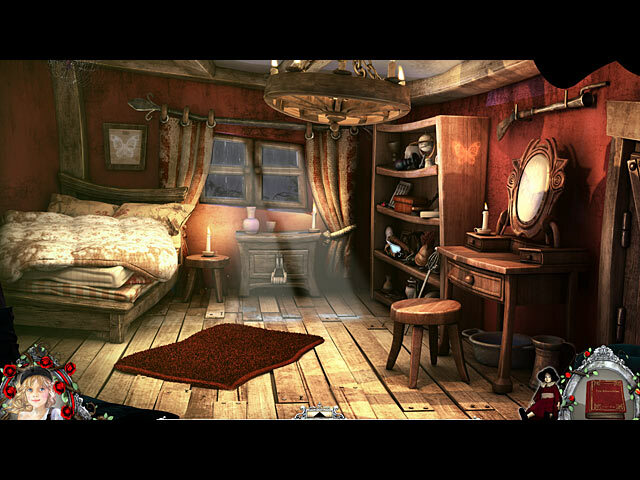 Help her have a better future and try to escape from the clutch of the spiteful innkeepers. "Les Misérables" is one of the most famous literary works in the world. It has been adapted for film several times and it is now available as a video game for the first time! 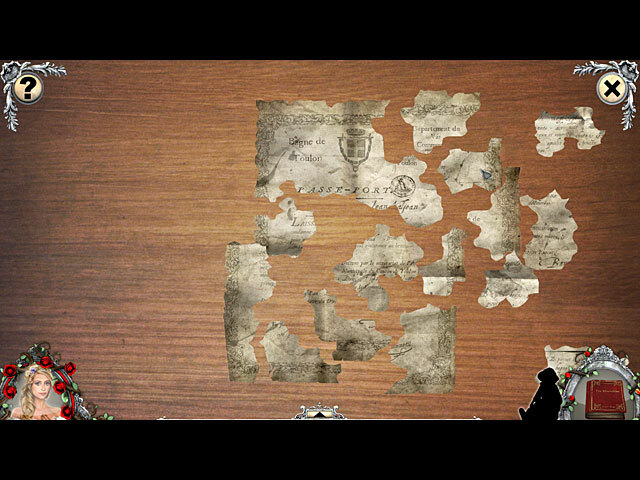 Through the unique ambiance and the detailed graphics of this game, discover or rediscover one of the greatest novels of the history of literature.